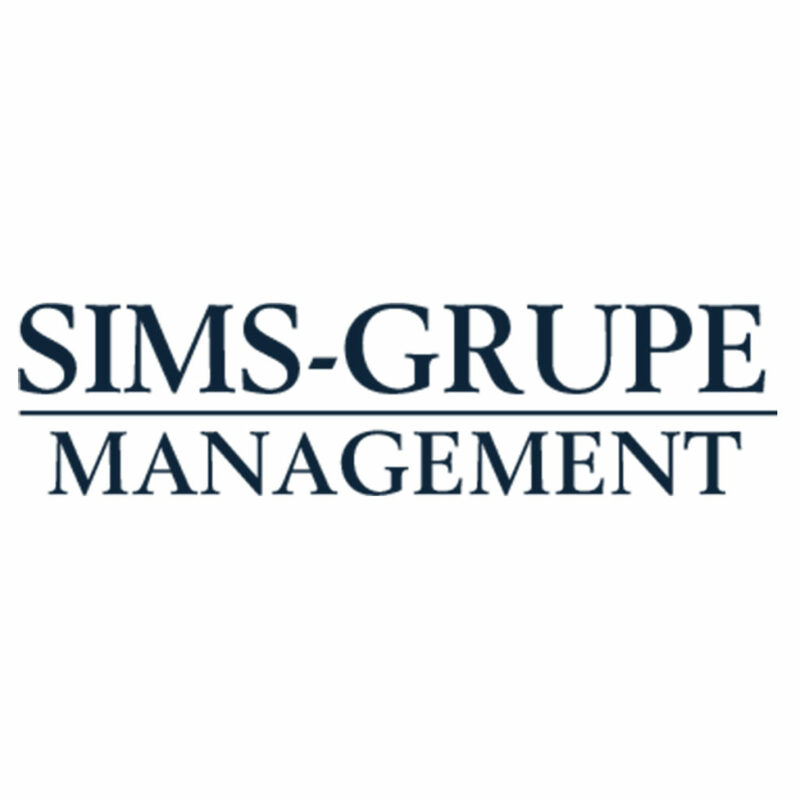 For more than sixty years, Sims-Grupe Management has been managing industrial, commercial, and residential properties throughout San Joaquin County. Ranging from shopping centers to industrial warehousing, they manage a portfolio of more than 40,000 square feet of retail space and also own and manage office, industrial and agricultural properties. Their talents and expertise are focused on property management, leasing, and construction in highly visible and accessible locations throughout San Joaquin County.